Minneapolis peace groups speak out against bombing of Syria | Fight Back! 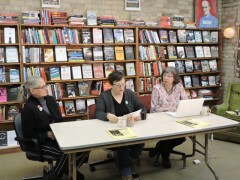 Minneapolis, MN - The Minnesota Peace Action Coalition (MPAC) organized a news conference on the afternoon of April 14 to speak out against the U.S. bombing of Syria the evening before. 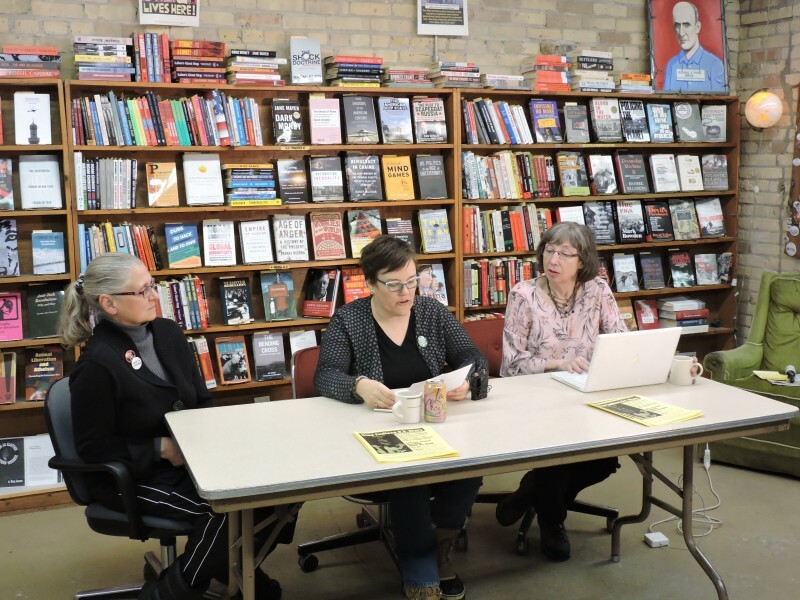 The news conference also announced plans for a Minneapolis protest being held Sunday, April 15 as part of the national spring anti-war actions. Kristin Dooley, Director of Women Against Military Madness said, "U.S. military attacks are not intended to help people, or to resolve the internal conflicts of small nations in a humanitarian manner. U.S. intervention only serves the interests of the U.S. elite, who care nothing of Syrian people or the people of the Middle East. Meredith Aby, a member of the Anti-War Committee said, "Yesterday the U.S. launched 112 tomahawk missiles at Syria, at a cost of $1.87 million each, which is $224 million total. We demand money for human needs like repairing Flint’s water pipes, like rebuilding American schools, like making health care available to everyone - instead of war."